Jason Barbato has built his business with a client-first focus, helping one family at a time. 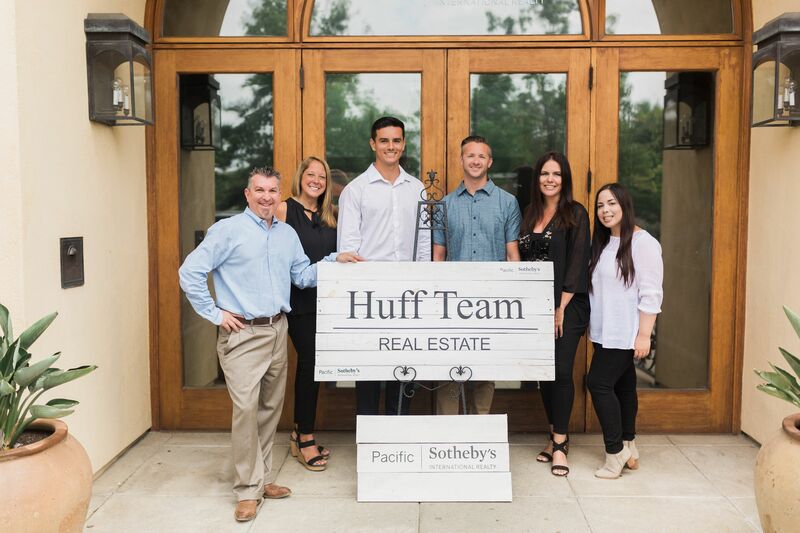 Not only has this led to his success as a real estate professional, but it has also opened doors to many exciting opportunities in and through the San Diego community. Jason’s love for North County began as a teenager. Growing up in San Bernardino County, he always looked forward to spending his summers in Encinitas. This love of the area led him naturally to a career in real estate. But, his outstanding success has more to do with his passion for people and human interaction. 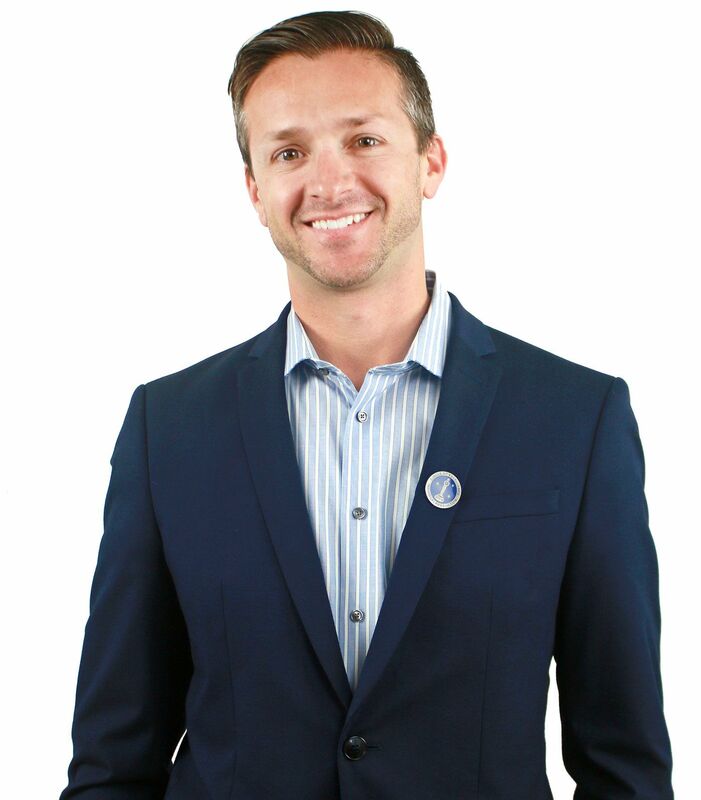 Beyond being a real estate agent, Jason wears hats such as husband, father, mentor, friend and has an active role in growing the professional level of soccer in San Diego County. Each of these roles contributes to who he is as a professional and as a person. Jason loves his family and enjoys spending time with his wife and three daughters. He leads a community group in the La Costa area for The Fields Church. Jason’s colleagues describe him as friendly, upfront, honest and wiling to step up and help with any menial or labor intensive task. He loves helping people connect and find a home they can truly love. 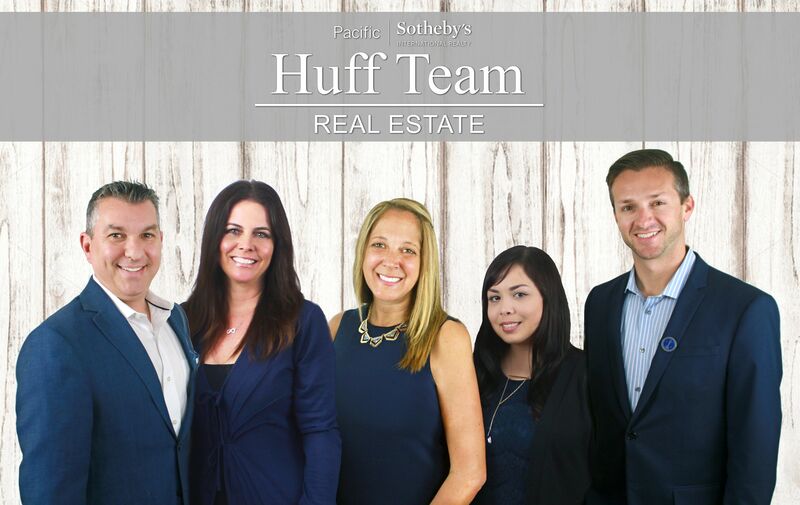 For more information or to connect with Jason directly, please call him at (760) 420-3863 or email him at jason.barbato@sothebysrealty.com.